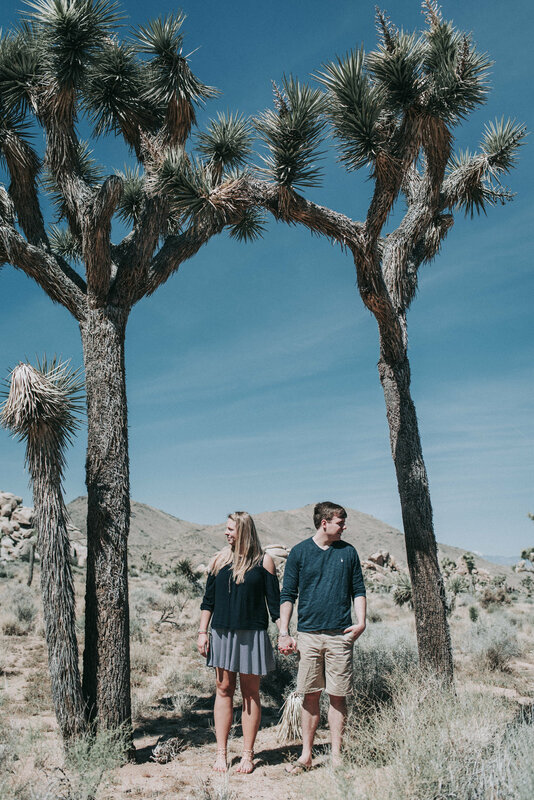 Why should you travel for your engagement session? You are probably stuck at your fulltime job, with not a lot of time to travel, why not use a photography session as an excuse to explore a new place with your fiancé?? A lot of couples go to the Stone Arch Bridge, or someplace like that, and don’t get me wrong, I love the Stone Arch Bridge!! But there are a lot of the same photo with different people. Why not go somewhere different, where no one has taken photos before?? With beautiful views and amazing landscapes? + 3 It forces you to make your session more of a mini-vacay for a weekend instead of another check off the to-do list. This is one of the questions I get the most. A good rule of thumb is to have two outfits. One fun/cute/comfy outfit and another formal or different. If you have like 5 outfit changes, you are taking time away from photos for you to change. + long flowy dresses. I am a sucker for long flow dresses!! + short summer dress/white dresses are always great! + layers (shirt, cardigan, jacket, scarf) There is so much potential without actually changing outfits. + super cool old couch in a field. I’ve thought about this a lot lol. Make sure that you and your fiancé’s outfits go well together, colors are cohesive, etc. Neutral colors are a great baseline to use. Light blues, greys, whites, creams, blushes, etc. Bright colors can clash or distract from the photo. That being said, pops of red can be super fun!! The biggest thing is to be comfortable and feel confident in what you are wearing! Wear something that is you and your photos will turn out great!